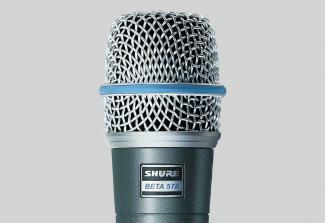 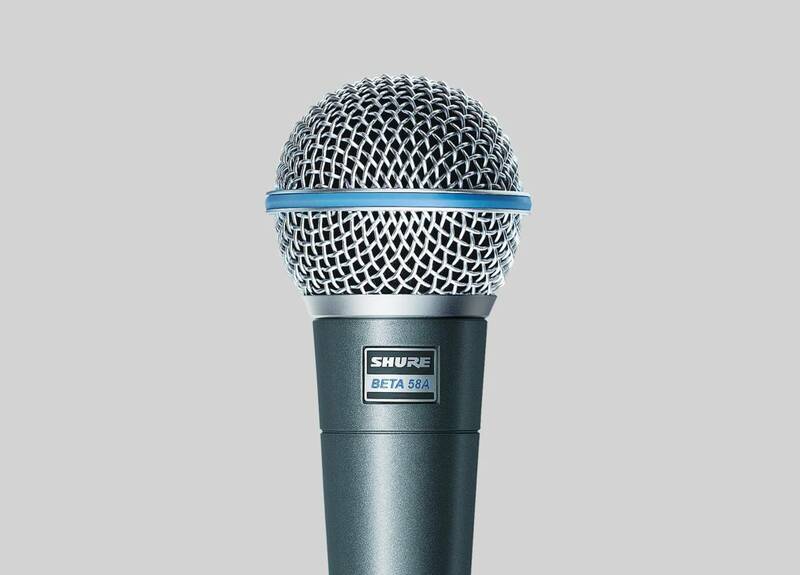 Vocal microphone provides a detailed sound due to its tailored frequency response and supercardioid polar pattern. 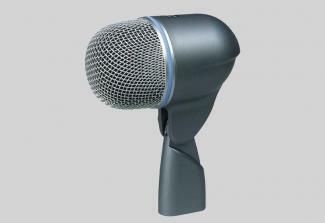 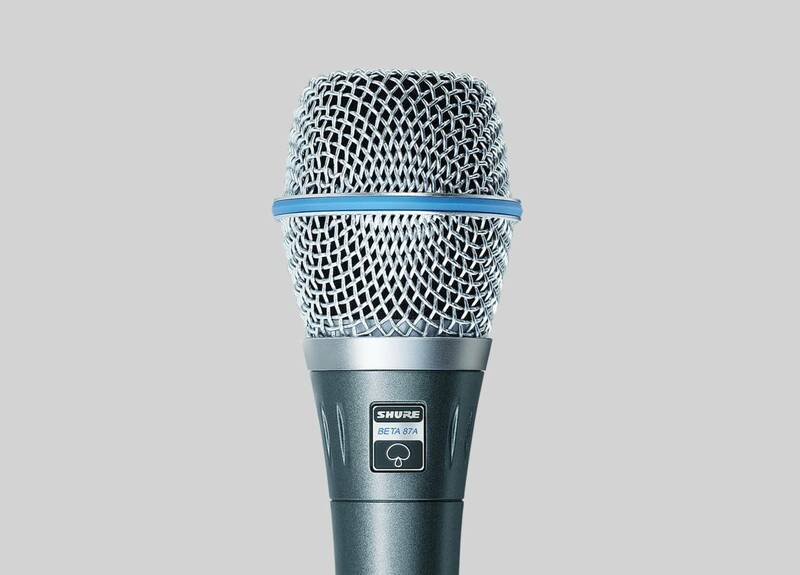 Vocal microphone provides warm, accurate sound due to its supercardioid polar pattern. Vocal microphone delivers a smooth, tailored response for a warm, natural sound.